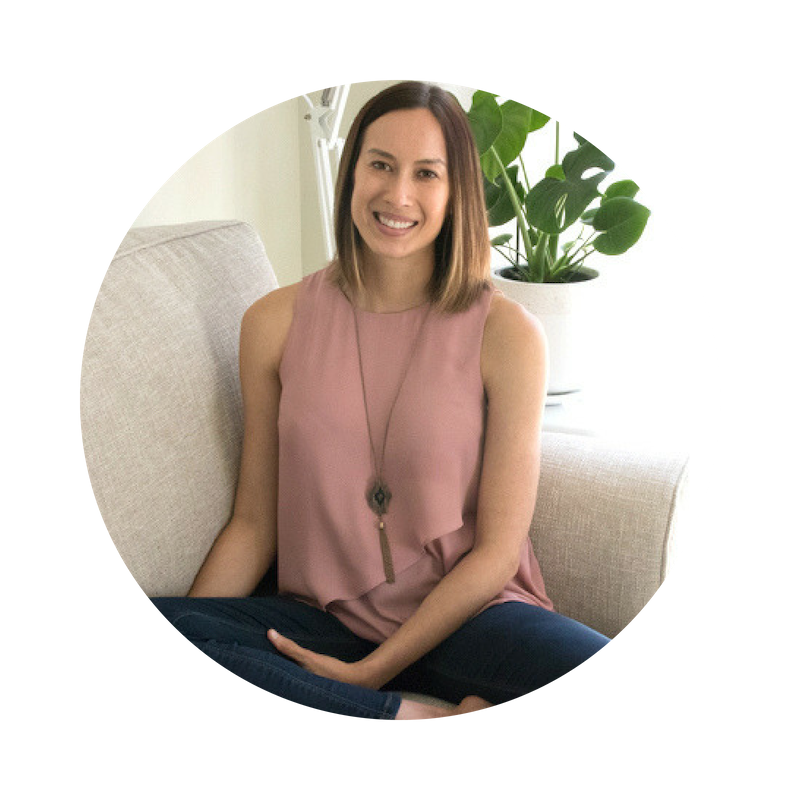 How many times have you found yourself doing something that is the COMPLETE opposite to your goals, your to-do list, and your intentions for the day? Last week as I was on my way to the office to write content for my program, my mind honed in on all of the things that needed to be done around the house. The dishes needed to be done, the bathrooms needed to be cleaned, the pool water needed to be tested, the fencing contractor needed to be booked in, the plants needed to be watered and before I knew it the vacuum cleaner was out. After getting all my house to-do’s done it was time to go for my PT session and then dinner and well 7:30pm hit, so that means time for MAFS! As I sat down to watch MAFS, I felt satisfied, I had achieved all of my to-do’s (except one) and then BANG I had the awareness that my mind had tricked me, again! My mind had completely sidetracked me from what I WANTED to do most – write content! I had managed to convince myself I was doing something productive and meaningful when in reality I was doing everything except what I wanted to do, hello self-sabotage. Unfortunately procrastination doesn’t support my growth in any way shape or form. It just gives me a really clean house, although satisfying, it’s really easy to do. What isn’t easy is sitting down and doing something that isn’t familiar, like content writing. When I sat down and got real with myself, I soon discovered the reason why I procrastinated so much. 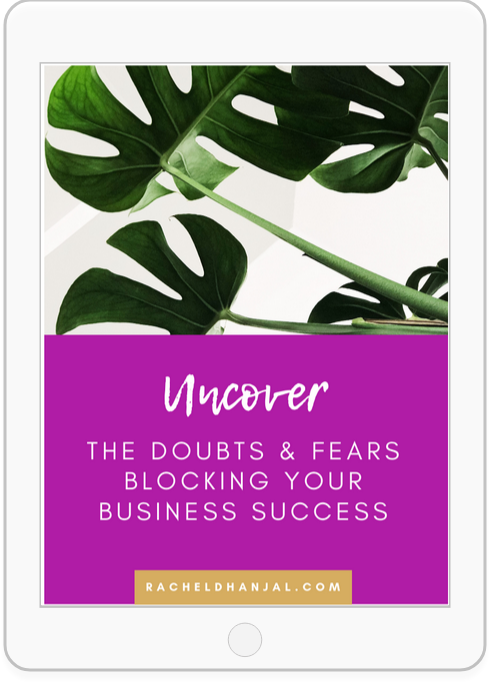 I had this deep seated fear I would fail, despite putting all of my energy and effort into developing a program. 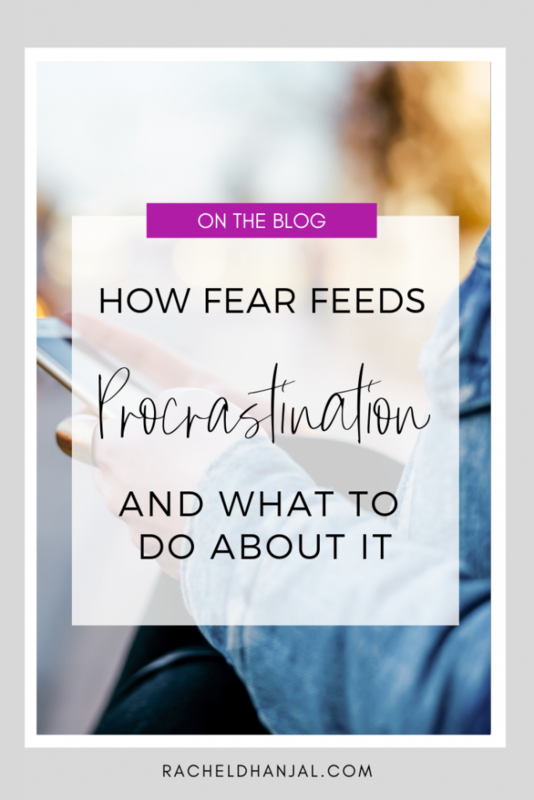 This fear is one of the most common fears I see in myself and my clients when it comes to procrastination alongside fear of rejection and fear of criticism. Feelings of fear can be so strong we begin to seek comfort in the idea that it’s better to never try and never fail than it is to give our all and risk falling flat on our face. The truth is, no one wants to feel bad about themselves, so it can be much easier to avoid the very things we fear the most – rejection, criticism, and failure. You see, your brain only ever wants to keep you safe, secure and feeling good about yourself. So it will do everything in it’s power to side-track you, to lead you down a path that doesn’t feel comfortable and isn’t in alignment with what you truly want. After a while, this inaction can damage your self-confidence because you aren’t being in integrity with what you say you’re going to do. The more you procrastinate, the more you may question yourself, your abilities and what you’re capable of. This negative self-talk will get you nowhere, fast. 1. Get Honest With Yourself! Grab a piece of paper, sit down, take some deep belly breaths and get honest with yourself by answering these questions. How do I know when I’m procrastinating? What do I like to do? E.g watch Netflix, coffee dates with friends, gardening, house work, talking to friends, social media scrolling etc. What do I love to procrastinate on? E.g organisation, making decisions, work that is challenging, answering emails, working out, asking for help, planning etc. What am I afraid of? What is my worst fears around taking action on this? Write down “I am fearful that…” and let your mind answer the question, don’t judge it, let your mind do the talking. Keep writing until you feel done. It’s time to challenge these fears! So what if you fail, someone criticises you, or you waste time and energy on a project that isn’t successful? Did you die from it? No, but you would have gained some really valuable learnings that you can take away with you for the future. We all make mistakes and fail on occasion. Failure, criticism and rejection provide you with the opportunity to grow and develop – to have success in business, life and career. You can’t take failure, criticism and rejection personally. Failure, criticism and rejection are outcomes. They are a result of things you have done, not who you are. Which means you have the power to develop, change and grow from this experience. You are in charge of what meaning you give each and every experience you go through. Do you want to give it a positive meaning, or a negative meaning? You are in charge of this. Ask yourself these coaching questions next time you experience failure, rejection or criticism so you can use this information to fuel your growth. Q. Why did I fail? Why did I get criticised or rejected? What did I do to cause the failure, criticism or rejection? Q. What could I have done to prevent the failure, criticism or rejection? Q. What have I learned from this situation? Q. What will I do differently the next time? 3. What Else Could Happen? Our thoughts can often get stuck in worst case scenario thinking because it is trying to protect us from feeling bad about ourselves. So much so, that we often forget to open ourselves up to possibilities of things going right! For every fear that you have written down, write down 3 positive things that could happen instead and watch the fear melt away. Now that you have uncovered the fears driving procrastination, it is time to take action on your goals. Next time your mind tries to “trick” you into the procrastination game, recognise it, feel the uncomfortable feelings that arise and take action on your goal anyway (the cleaning can wait!). Procrastination is just plain old fear in disguise, and fears are OFTEN lies to keep you safe. Now you know what procrastination really is, you don’t have to fall for your mind’s trickery anymore! After you have done the action, reward yourself! This will help your mind to equate taking uncomfortable action with feeling good, which means your mind will reject the uncomfortable and unfamiliar less in the future. Try these tips out and let me know how you go! What do you like to procrastinate on? 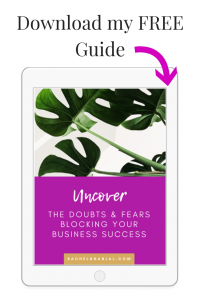 As a Mindset Coach and Kinesiologist I support women to kick fear & self-doubt to the kerb so they can create an unshakeable belief so strong they become unstoppable in life and biz.